When clever Aunt Ant moves to the zoo, she describes the quirky animal behavior she observes by speaking in homophones, from the moose who loved mousse to the fox who blew blue bubbles. 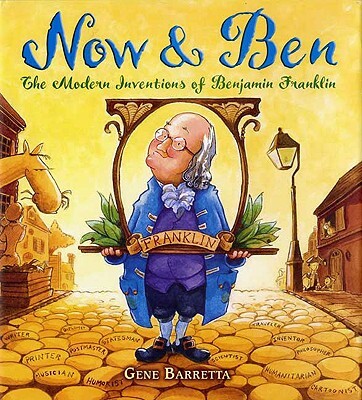 *Author: Barretta, Gene *Subtitle: A Book of Homophones *Publication Date: 2010/07/20 *Number of Pages: 40 *Binding Type: Paperback *Grade Level: 1-2 *Language: English *Depth: 0. 25 *Width: 9.00 *Height: 9.00. 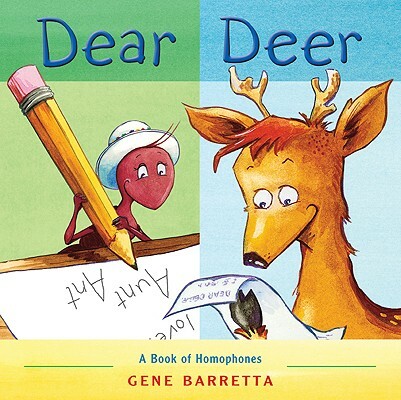 We offer high-quality products at amazing prices, from 30-70% off MSRP every sale, every day.When you purchase this Dear Deer By Barretta, Gene, you can be confident that you've found the best deal available online. 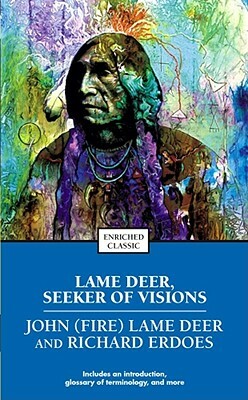 Right now, our everyday price of $13.99 is 5% off the list price - a savings of $0.70! Shipping charges are calculated based on the contents of your order, the delivery option you choose, and the destination. We hope you will enjoy your shopping experience with UnbeatableSale.com. If you have any questions or comments, please see our contact page for information on how to reach us.